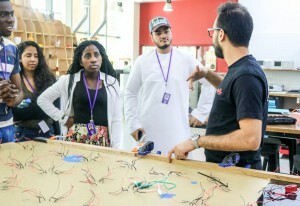 If you’ve ever been curious about TechShop Abu Dhabi, this 2 hour Demo Tour is the best way to experience what we have to offer. You will begin by taking a general tour of our facilities. 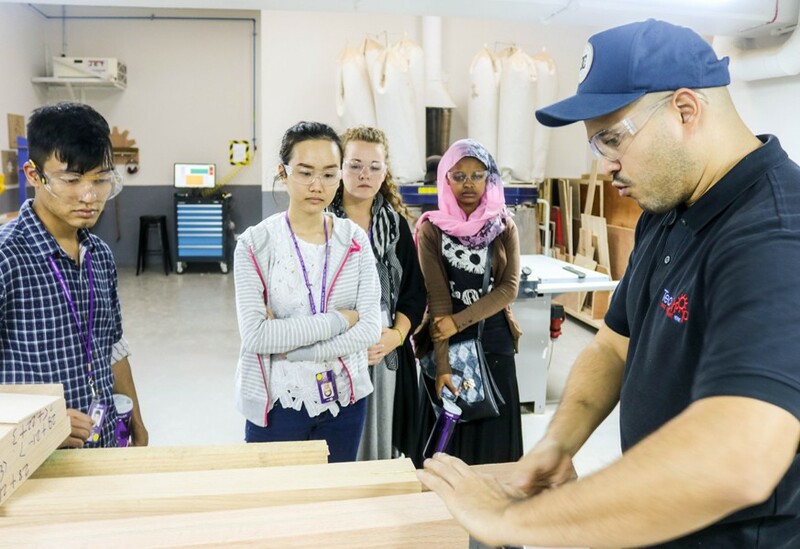 Then your group will stop by 3 different shop tools to give you a better understanding of them as well as let you see them in action. Depending on the duration, tours can be amended according to interest with individualised giveaways, first hands-on equipment experience or detailed presentations on technologies. Participants who are 12 years and above can participate without being accompanied by a parent or guardian.